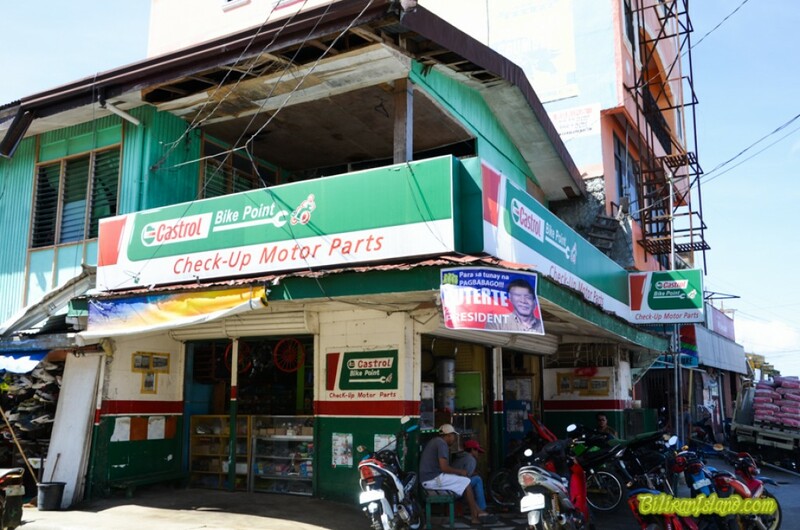 Check-up Motor Parts in Vicentillo Street, Brgy. Smo. Rosario, Naval Town, Biliran Province. A good selection of Motorcycle parts and accessory stores.